Søren Rode Andreasen is Chief Digital Officer at Danske Bank and overall responsible for the bank’s digital transformation and everything else related to IT in the UK. 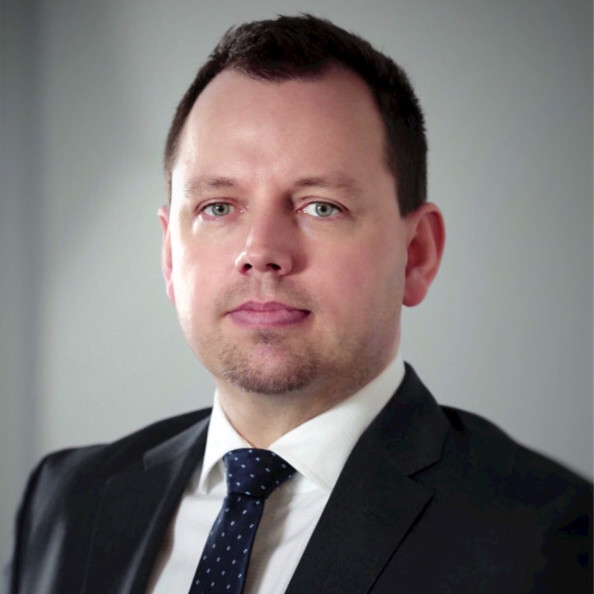 He comes from Danske Bank Group, where he has had more than 10 years of experience within the advanced Nordic financial sector. Check out the incredible speaker line-up to see who will be joining Søren Rode.